The sale officially started on Thursday and I was in Las Vegas for a few days and hoped to share my favorites while traveling, but Nordstrom's website went down for hours and customers couldn't check out, very frustrating. The second reason I couldn't post earlier, items I chose kept selling out (I'm talking to you leopard scarf for only $12, ugh.) so, let me say in advance, I'm sorry for anything that may sell out after I hit publish. 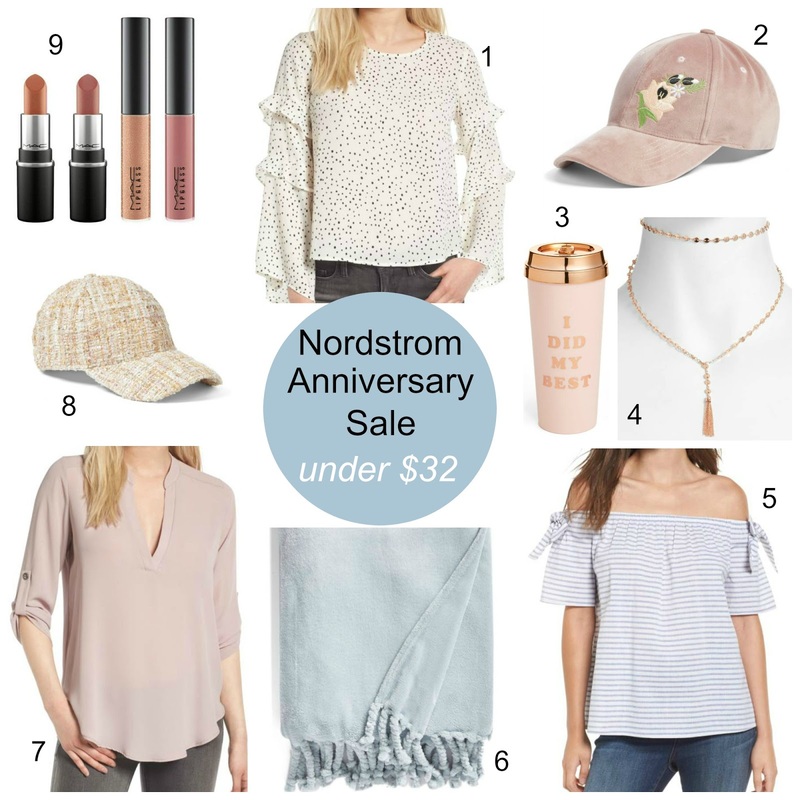 I'll be sharing more favorites when the sale is available for everyone to shop, remember you can still sign up for a Nordstrom debit or credit card to access the sale now! TIP: Add items to your cart now and checkout faster when the sale goes public so you won't miss out "shopping" and risk items selling out. FYI: Items that are currently shown as "sold out" often get restocked when the public sale starts! 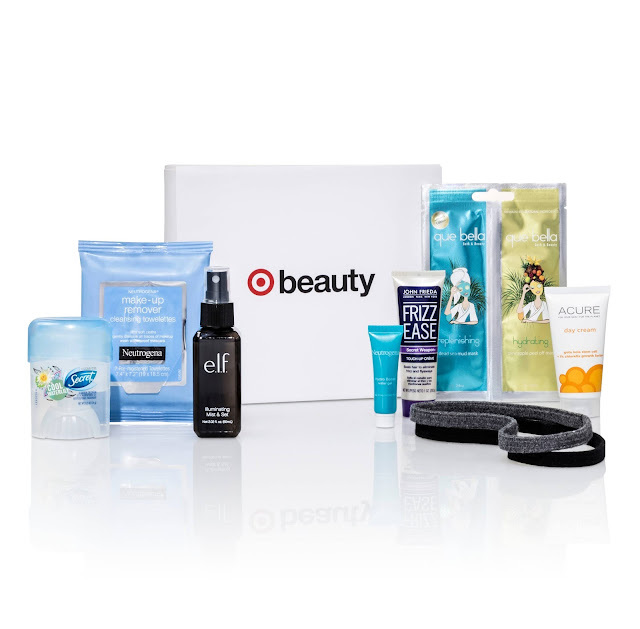 Yay for a New Target Beauty Box today! 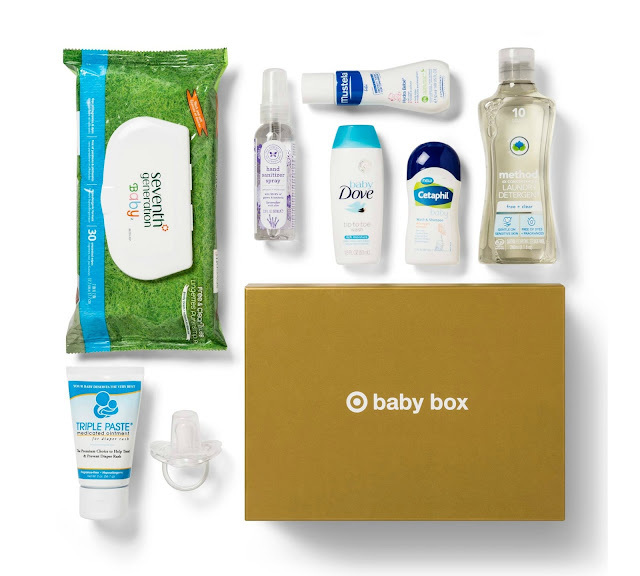 This month's box is $7 ($30 value) for 8 travel size products plus FREE Shipping. This is a one-time purchase + and extra 5% off for REDcard holders. It's looking like a good box, although I'm surprised there isn't another make-up item besides the e.l.f. setting spray, but I'm still getting one haha. Don't wait if you want one...or two before it sells out!